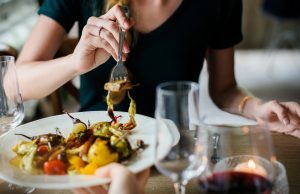 Could food combining be the secret to your weight loss goals? Vans introduces its ComfyCush technology to its wider-range of footwear. 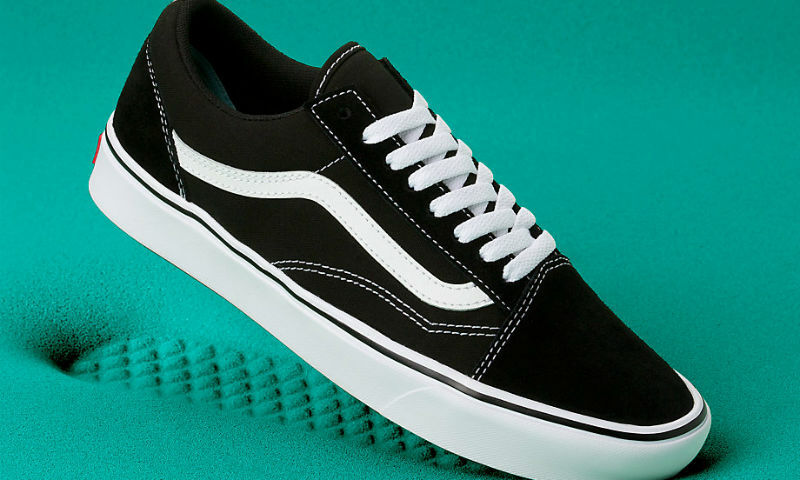 The post Everyone’s Favourite Vans Sneakers Just Got an Upgrade appeared first on On Check by PriceCheck. 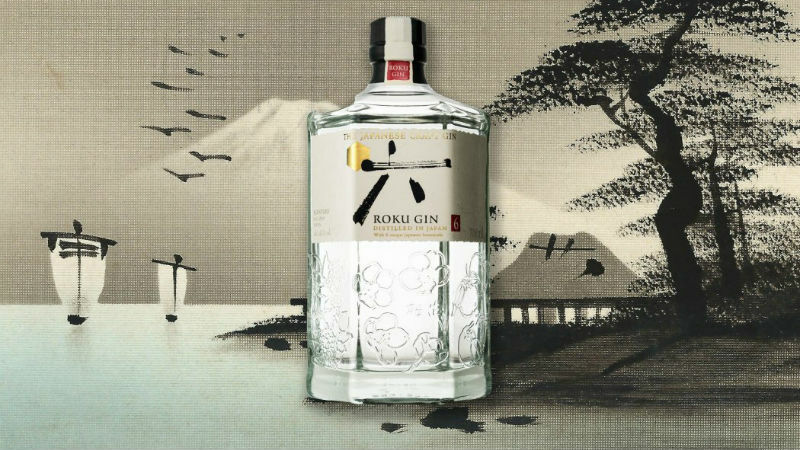 Premium Japanese gin Roku is introduced to the South African market! The post Premium Japanese Roku Gin Now Available in SA appeared first on On Check by PriceCheck. 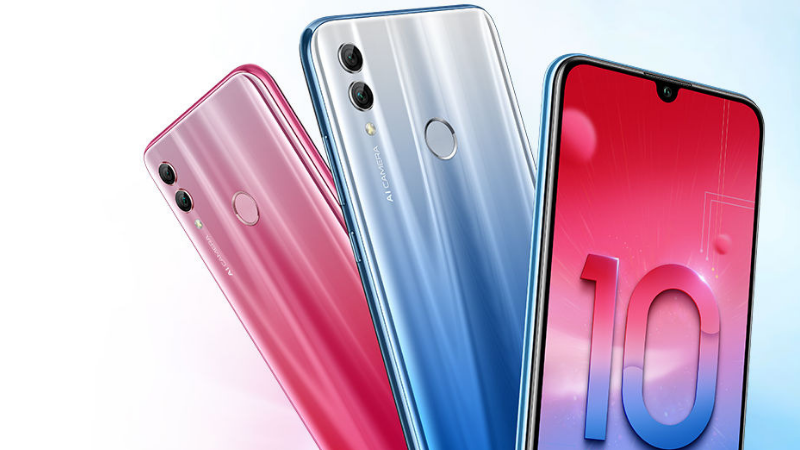 Honor introduces its Honor 10 Lite to the South African market! Here's what you need to know. The post Honor 10 Lite: The Best Smartphone for Under R5,000? 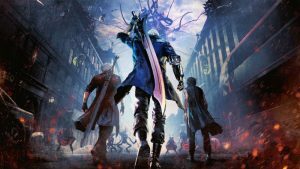 appeared first on On Check by PriceCheck.